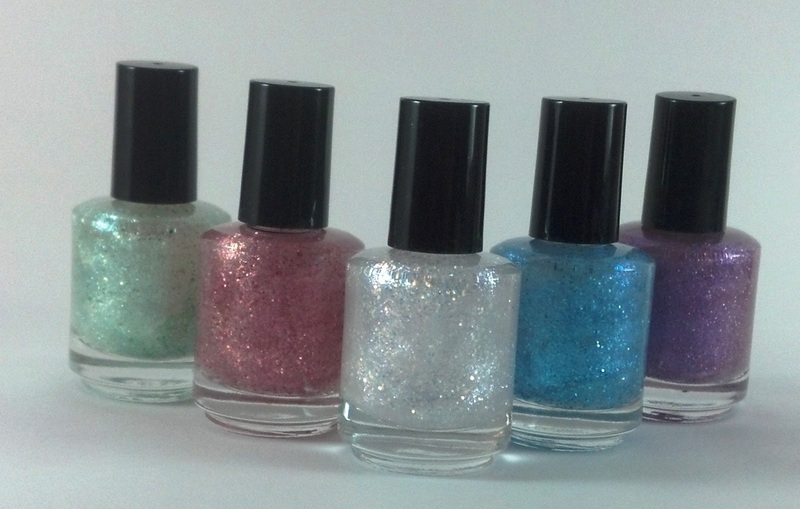 Did you enter my nail polish giveaway yet? I hope so! 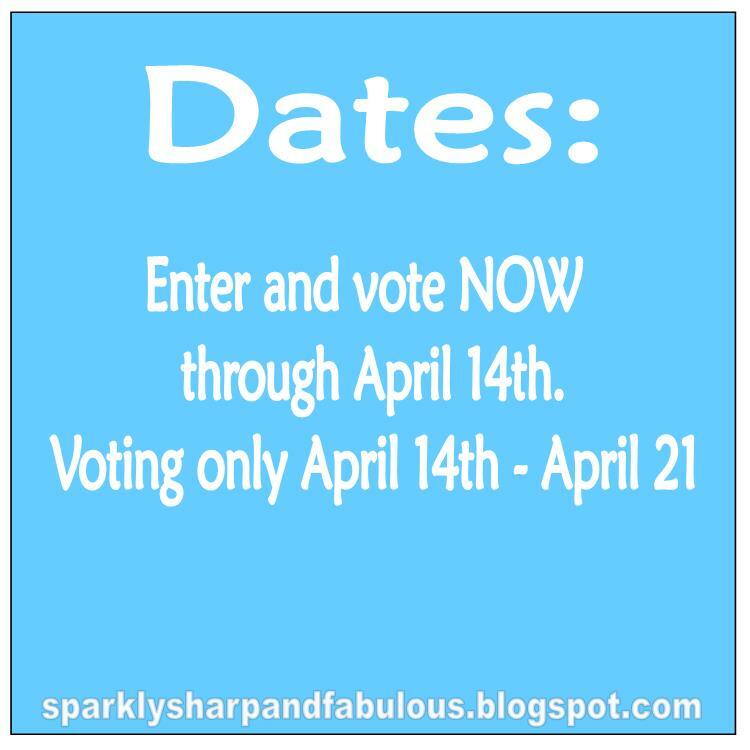 There is only a few more days left! 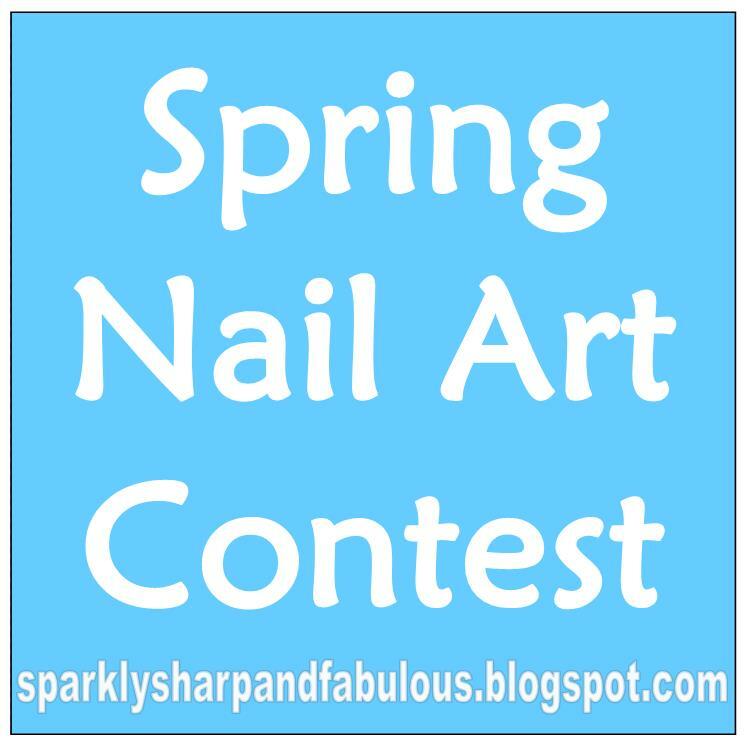 Vote by ‘liking’ any and all designs you like! 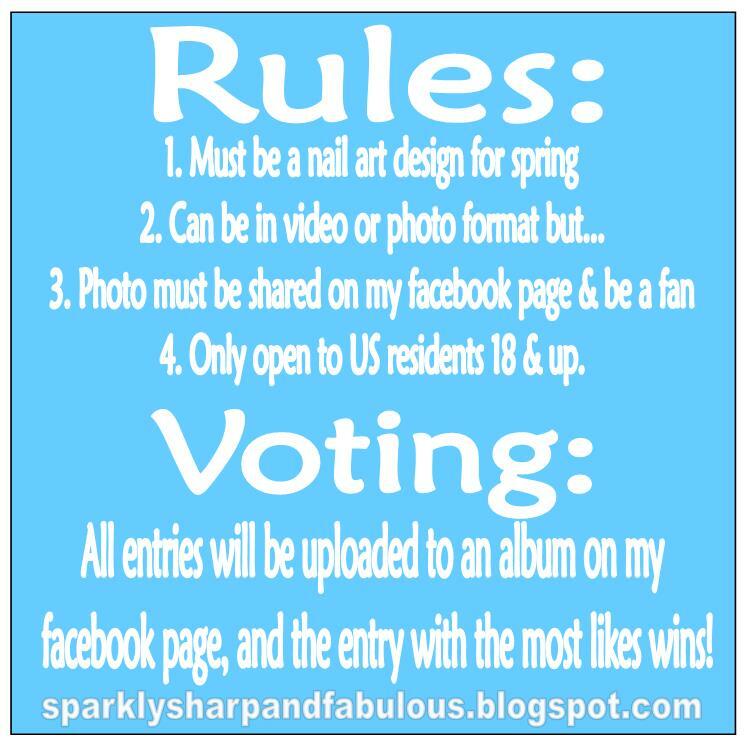 The winner who has the most likes on their individual designs (no adding up all of your looks and combining them!) 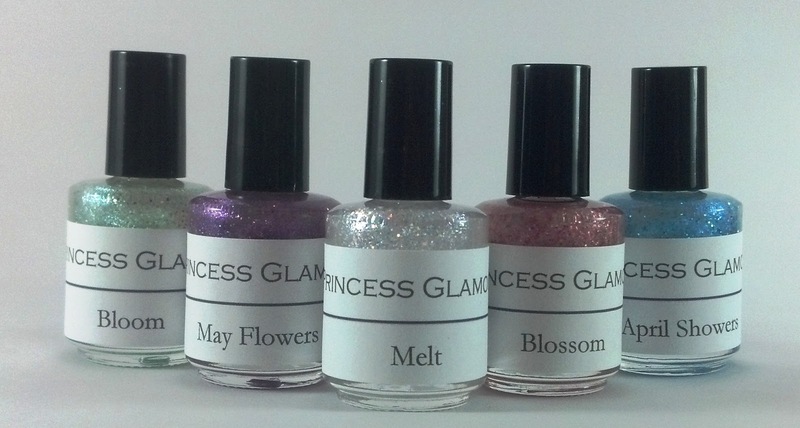 get’s a complete set of my Princess Glamour: Shimmery Spring line! Any questions or comments? Ask below or on my Facebook page!